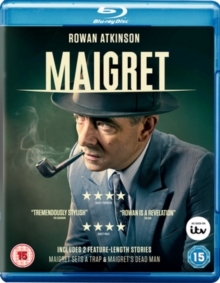 Double bill of made-for-TV mystery dramas based on the novels by Georges Simenon and starring Rowan Atkinson as the eponymous French detective. 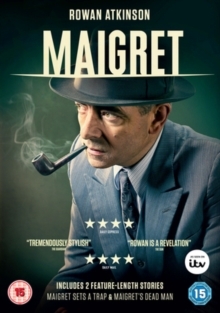 In 'Maigret Sets a Trap' (2016) Chief Inspector Maigret is on the trail of a serial killer targeting women in the Montmartre district of Paris. 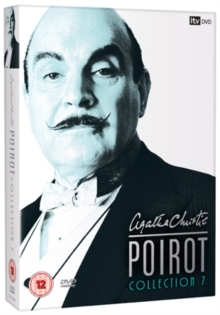 Will his plan help him finally snare his man? In 'Maigret's Dead Man' (2016) the detective receives a worrying call from someone convinced they are being followed. Could the two cases possibly be linked?